And that is why I always think I like Spring best when it is here and Autumn when it arrives…but summer and winter are just the bits inbetween. Fall is just getting into gear here in DC. It’ll go on and on till Christmas. 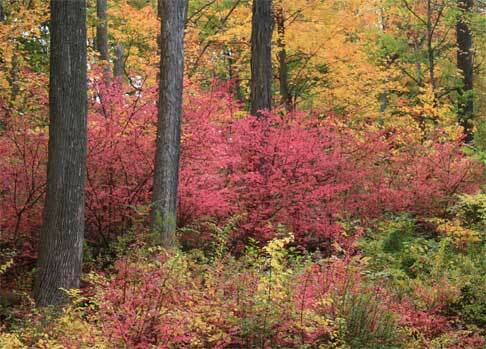 All that rain we had this year should produce some really vivid colors. I’m jazzed. Your pic is gorgeous, as always! PG, I feel the same! Carolyn, yes, it certainly is! Reya, fall up until Christmas? wow ... our leaves are falling off at an alarming rate after the hard frost we had the night before last. boohoo.